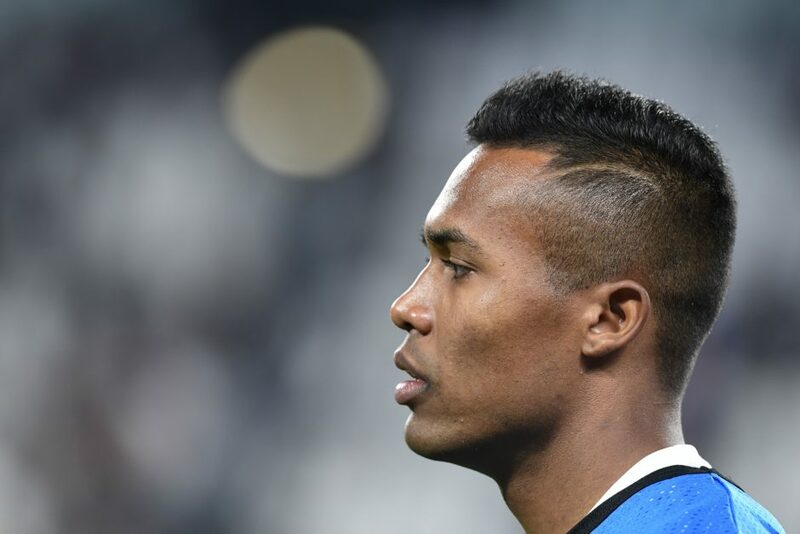 Juventus are close to reaching an agreement for a contract extension for Brazilian left-back Alex Sandro. 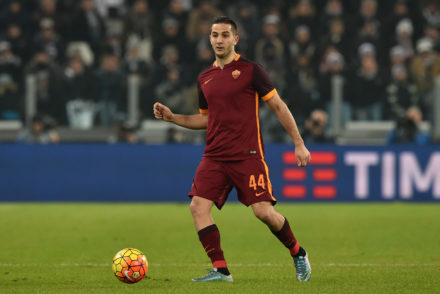 The 27-year-old was the subject of a number of bids in the summer, including offers from Manchester United and Paris Saint-Germain. Sandro had suggested that he may be leaving the club soon when mentioning that he’d like to play in the Premier League soon. 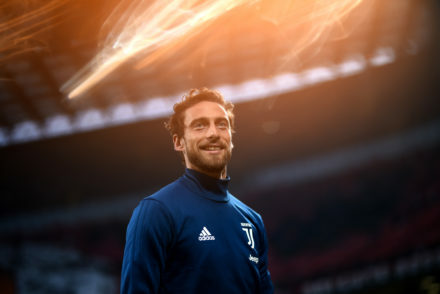 Sky Sport Italia now report that an agreement is in place between club and player for an extension until 2023. Goal Italia report that the Brazilian is expected to sign an improved contract with the Bianconeri, earning him €4m per season plus bonuses.